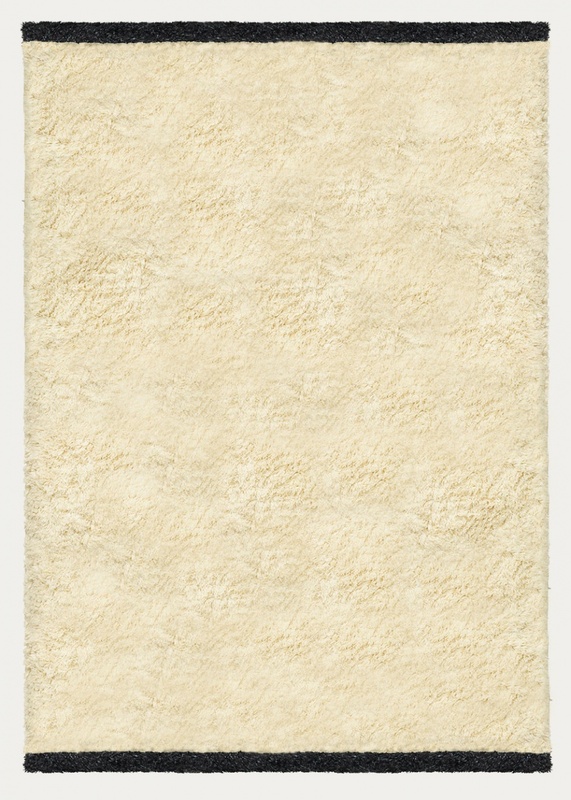 GARBO in creamy beige is a classic, hand-tufted rya rug. 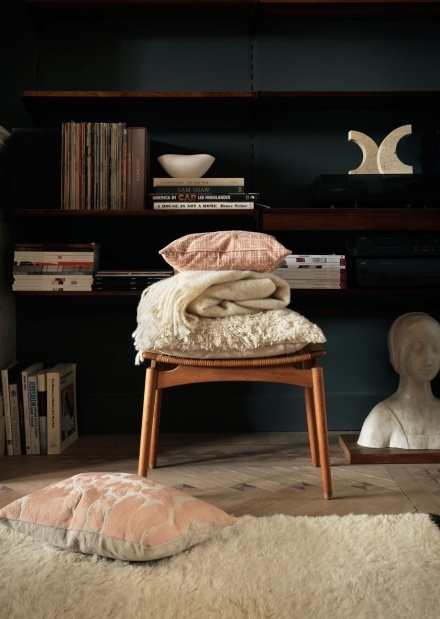 Made of high-quality wool with a dense 3cm pile, the rug has a clean and timeless design. It offers lovely support to cold, tired feet, and is ideal for bringing a snug and cosy feel to living rooms and bedrooms. The rug features contrasting dark grey edging at each end, and a compelling hint of brown provides a soft mélange effect. 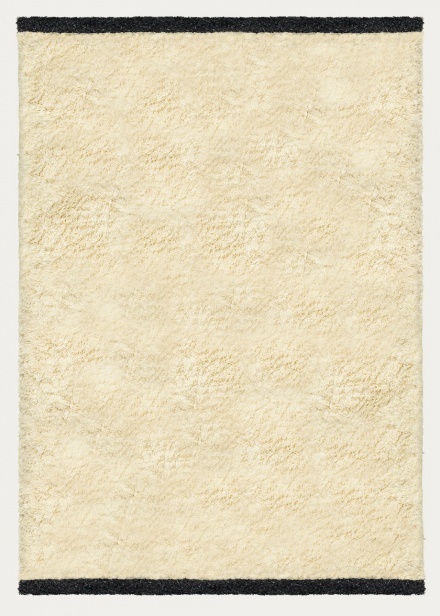 Behind GARBO lies true artisanship by skilled and experienced artisans in India, making this a durable, long-lived rug. Also available in a matching cushion cover.